A lot more aftershocks since this morning. Although scary for the local people, the Magnitudes were very moderate. Since 8 AM this morning (local time) at least 15 aftershocks of a magnitude greater than 3.0 have been registered. 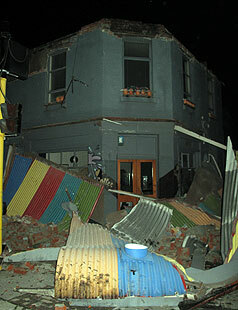 The September 3, 2010 South Island, New Zealand earthquake occurred as a result of strike-slip faulting within the crust of the Pacific plate, near the eastern foothills of the Southern Alps at the western edge of the Canterbury Plains. 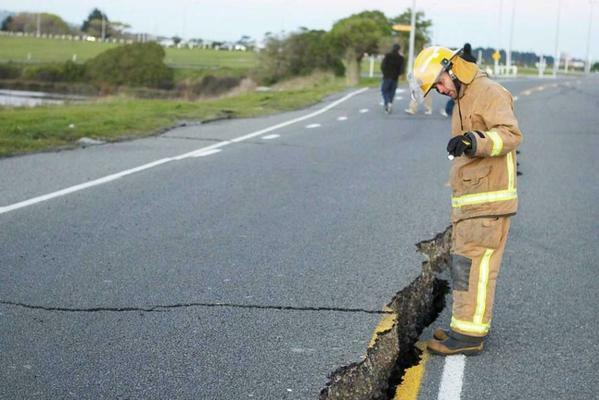 The earthquake struck approximately 50 km to the west-northwest of Christchurch, the largest population center in the region, and about 80-90 km to the south and east of the current expression of the Australia:Pacific plate boundary through the island (the Alpine and Hope Faults). The earthquake, though removed from the plate boundary itself, likely reflects right-lateral motion on one of a number of regional faults related to the overall relative motion of these plates and may be related to the overall southern propagation of the Marlborough fault system in recent geologic time. Today’s earthquake occurred approximately 50 km to the southeast of a M7.1, surface-rupturing event in Authur’s Pass, on March 9th, 1929, which caused 17 fatalities. 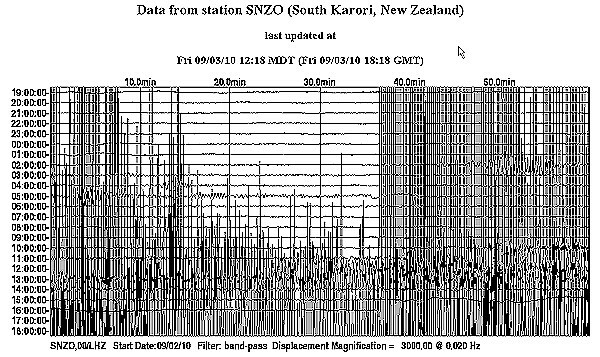 More recently, two earthquakes of M6.7 and M5.9 occurred in June 1994 approximately 40 km to the northwest of today’s event, but did not cause any known fatalities or significant damage. Please click here for our extensive report. We will maintain all current data on this location + continuous updates whenever we get the information.